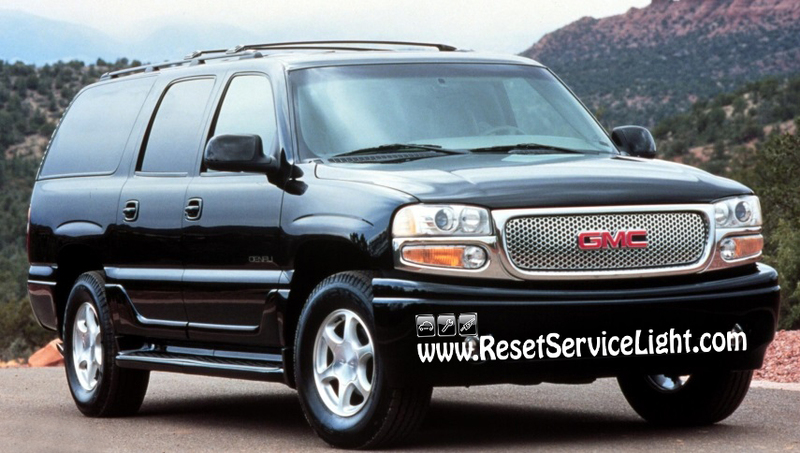 Do it yourself, change the headlight bulb on your GMC Yukon, produced between the years 2000 and 2006. 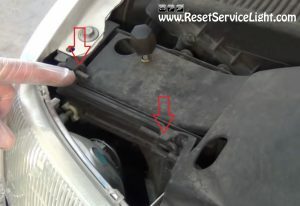 You will not require tools to make this replacement, just new light bulbs from the auto parts store and a few minutes. 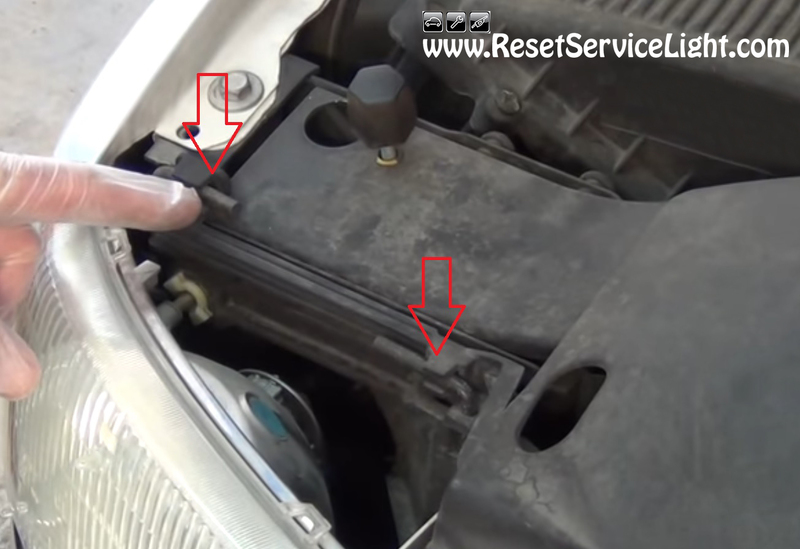 After you open the driver’s door and pop-up the hood, go to the headlight with the damaged bulb (or bulbs) and remove the pins shown in the image below. After you complete this simple task, you will be able to remove the headlight assembly and of course, you will be able to service the light bulbs. Remove the electrical connectors seen in the picture below and then detach the damaged light bulbs, by turning their sockets clockwise. At this point you just have to put everything back correctly. Make sure you reinstall the new bulbs without touching their glass parts. It is well known that the grease on the hands can damage or shorter the lifetime of the bulbs. 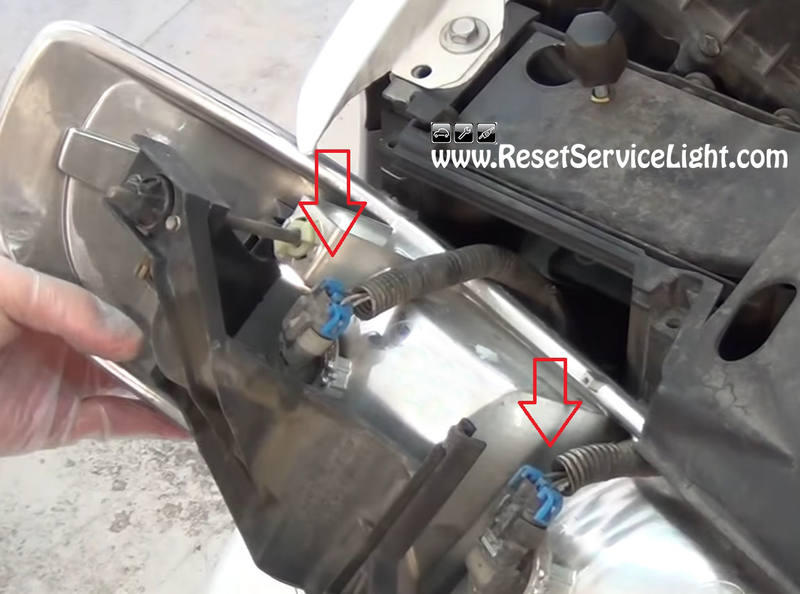 Then plug back the electrical connectors and align the headlight assembly, back on the body of the car. In the end secure it with the two pins and that’s it. 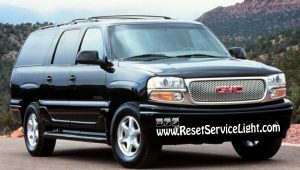 This is everything you need to know and do, if you wish to service by yourself the headlight bulbs on GMC Yukon 2000-2006.